Leading U.S. wine and spirits importer Palm Bay International is excited to introduce the latest expressions of Tequila Bribón: Reposado and Añejo. These new tequilas join Bribón’s Blanco expression. Named for the legendary Mexican figure depicted on the label, the “Bribón” embodies a wildly charismatic and courageous man about town. Tequila Bribón pays homage to the spirit of the Bribón – a person who sets his or her own rules, never accepts negativity and, above all, always embraces life. Tequila Bribón is made from fully matured agaves that are harvested by hand. After fermentation, the product is double-distilled utilizing a process that combines copper pot distillation with column distillation. The Reposado Tequila rests in American oak barrels for six to nine months, resulting in a balanced spirit with notes of dried fruit and vanilla. The Añejo matures in barrels for eighteen months, developing a delicately sweet tone and complex woody character. 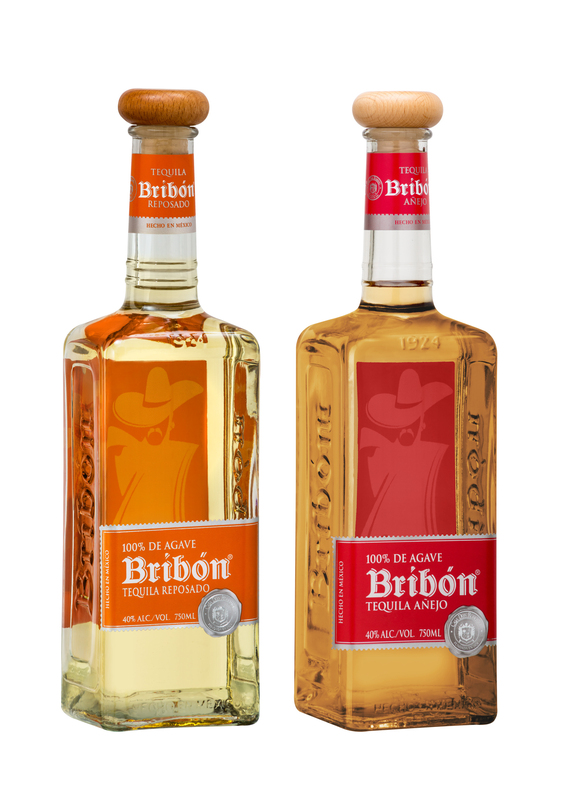 Bribón Reposado is rolling out nationwide at a suggested retail price of $27.99 (750ml) and $33.99 (liter). Bribón Añejo will be available nationwide at a suggested retail price of $32.99 (750 ml). Tequila Bribón was developed by Palm Bay International in partnership with Casa Don Roberto at the distillery La Purisima in Tequila, Jalisco, Mexico. Don Roberto is one of the top four tequila producers in Mexico. The family has been in the tequila business since their arrival from Spain in the early 1800s. Don Roberto Orendein established the family’s first distillery in 1924 where they developed a reputation for producing high quality tequilas. Three generations later, they take all of the experience and fuse it with contemporary learnings to consistently produce the finest tequilas. Tequila Bribón is the culmination of a marriage between old world traditions and new world techniques. For more information, visit http://www.palmbay.com.